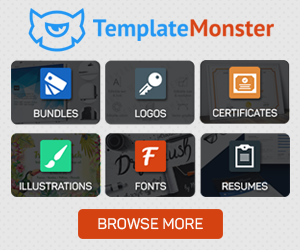 Today we are excited to release a new freebie resource. A free professional Price Table. We are releasing this free resource in a fully layered PSD file. This resource is offered kindly and exclusively on ahmadhania.com by our friend Scott Rollo. Download, full preview and more information after the jump. The Price Table is designed to look stylish and attractive, with a the price being more visible than other elements, a ribbon with a custom text and a “Buy now” button with normal and hover states. You can customize and use this resource for web or interface design projects or simply as a learning material to see how it was designed. Here’s a full preview of the resource. The Price Table Resource is licensed under the Creative Commons Attribution-Noncommercial-Share Alike 3.0 License.